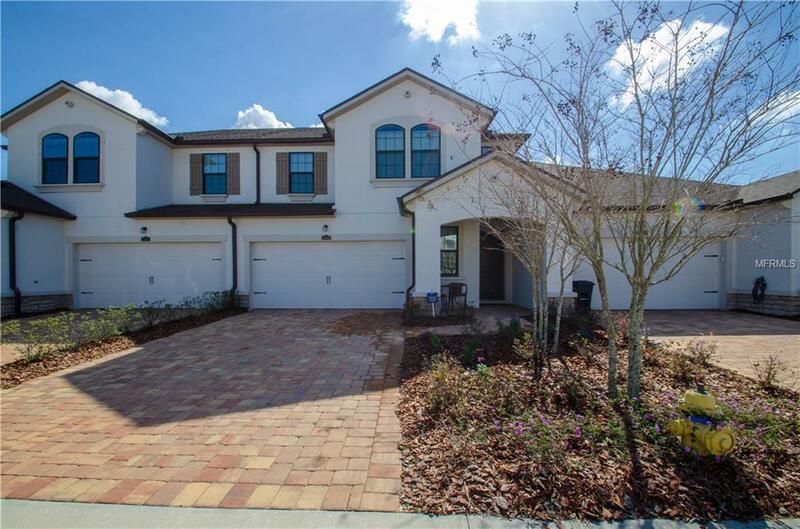 PRICE ADJUSTMENT: Live the Florida lifestyle in this executive townhouse located in Lakewood Ranch, Fl voted the nations 2nd best master planned community. 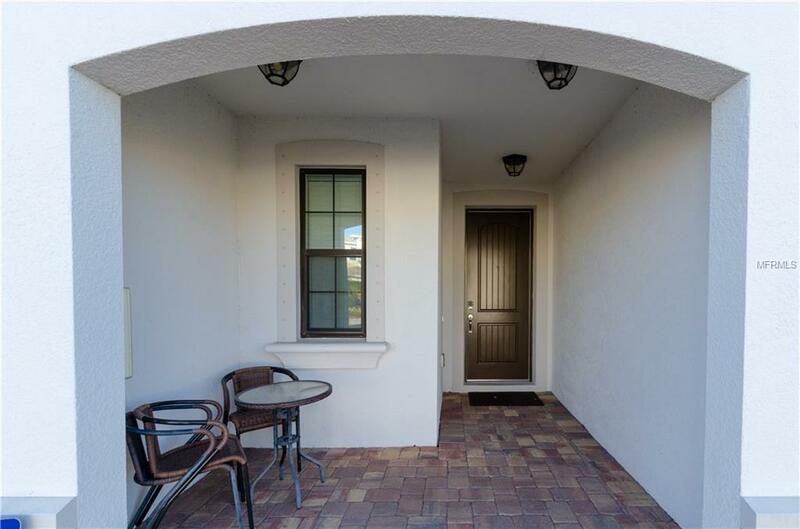 This townhome is located on a cul-de-sac street, with little traffic. 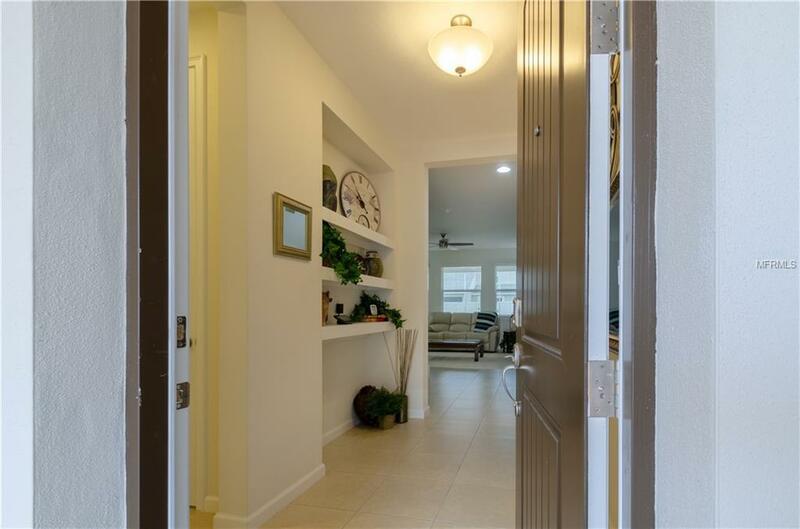 As you step into this unique open floorplan which is limited in the community youll be greeted with a spacious foyer adorned with built-in shelving. Just past the foyer youll enter the great room, large kitchen and dining area. The kitchen has 42 Sonoma Cherry Java cabinets with angled crown molding, stainless steel appliances including a double oven, matching pendant and dining room lights to showcase the area. 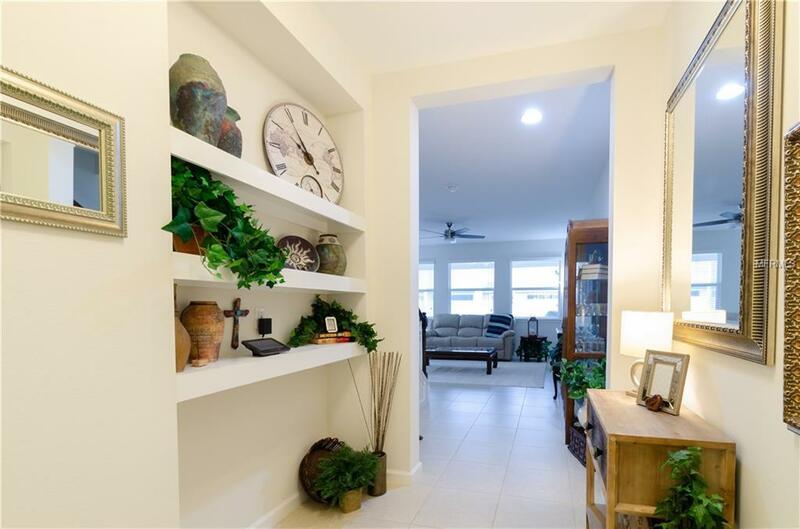 Just past the dining area is the covered paver lanai which has been extended and screened for your enjoyment all year round; a wonderful space for entertaining. The first floor also has a powder room for your convenience. On the second floor youll find a loft, great for a playroom or office. The master bedroom suite has a tray ceiling and adjoining bathroom with a walk-in shower. Also on the 2nd floor are 2 guest bedrooms and a guest bath along with a laundry room. Easy maintenance free living, with HOA covering the lawn and shrub maintenance, a resort style pool and state of the art fitness center. Home Warranty included! Come see for yourself what a great find this is, make your appointment today! Listing provided courtesy of White Sands Realty Group Fl.